We have remained the digital metronome. Starting with a blank canvas, we came up with the concept of a Time Circle. 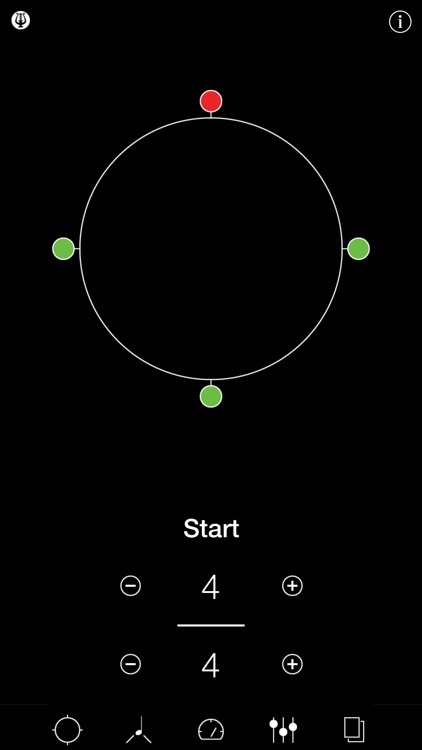 We added some Beat Markers, smaller circles that extend beyond the Time Circle. Finally, we made the Time Circle blink with the beat, allowing you to visually track your practice. 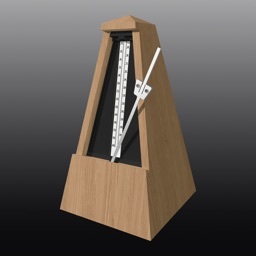 With this fresh start, we were able to redefine and expand many features that many other metronomes lack. Metronome by Musicopoulos gives you have complete control over the number of beats and the value of each beat. 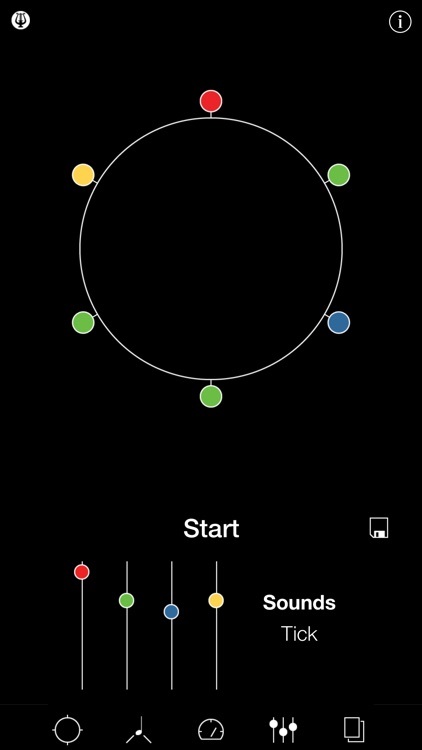 Metronome by Musicopoulos allows you to change beat grouping by simply touching the Beat Markers on the Time Circle. 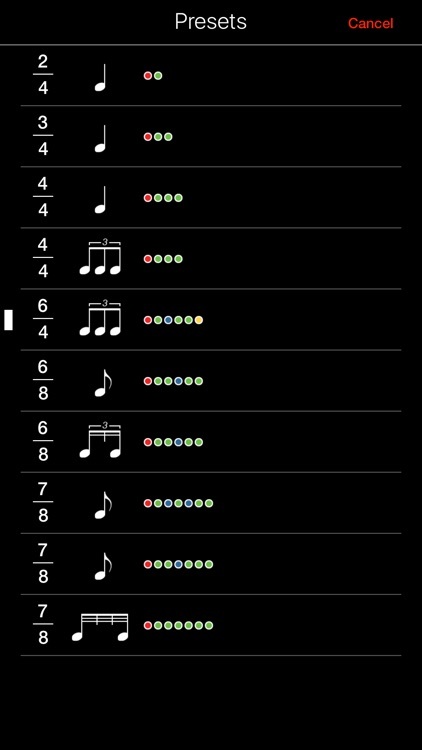 Metronome by Musicopoulos offers a number of subdivision options, from triplets, to swing, to sixteenth notes. 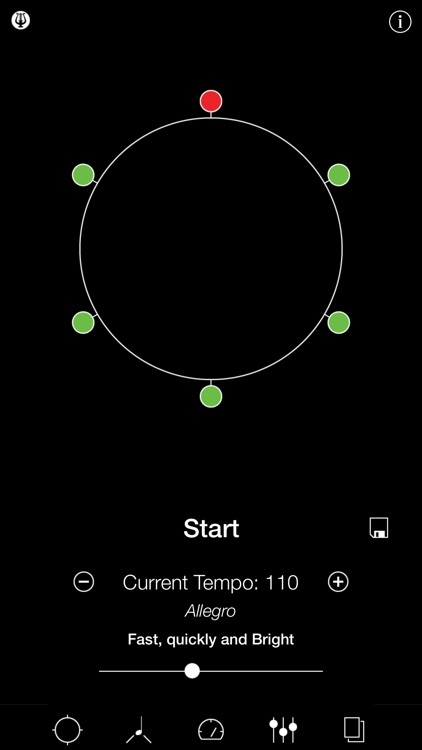 Metronome by Musicopoulos gives you complete and independent control over the volume for accents, secondary accents, grouping beats and subdivision. Add over 20 sample sounds to the mix and Metronome by Musicopoulos becomes one of the greatest tools for any musician. 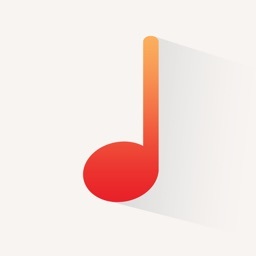 Musicopoulos is owned and operated by a team of musicians. We are musicians first, and we created products that we want. 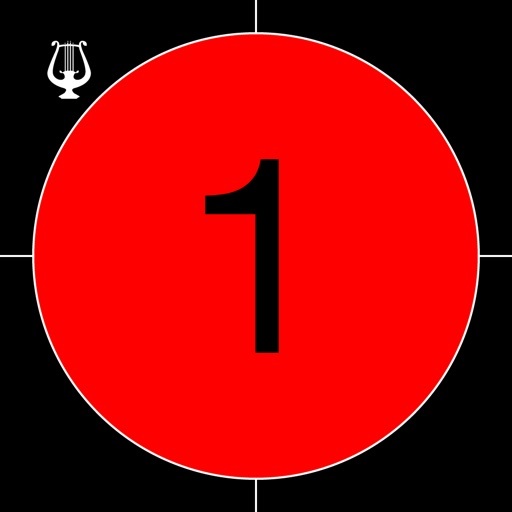 We love Metronome by Musicopoulos and we know you will too. 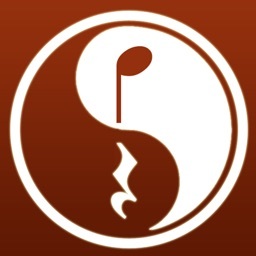 Download Metronome by Musicopoulos today and become part of the music family. 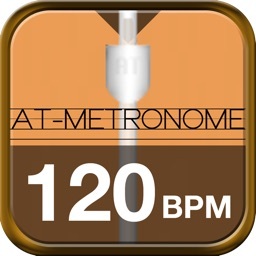 AT-METRONOME The best for practice!